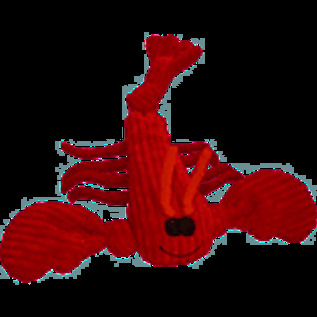 Knotties are made from super-soft, durable corduroy plush. This fabric is soft enough to cuddle, yet strong enough for chewing. 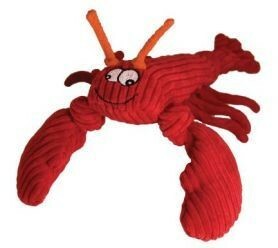 Each arm and foot features a great knot to Gnaw on and a squeaker to capture your pet's attention. The top layer of HuggleHounds toys are designed for maximum appeal, with fresh colors and interesting textures and fun, Original designs. Cushioning protection makes the toys easy to wash, and quick drying. HuggleHounds are also made with safety in mind. For more information, please visit Hugglehound.